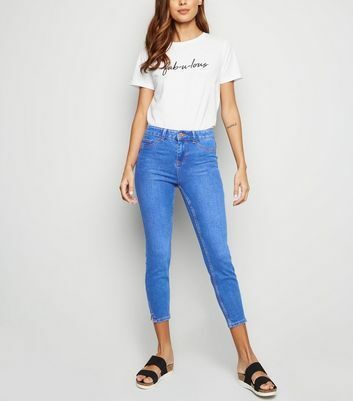 Don't go to extremes. 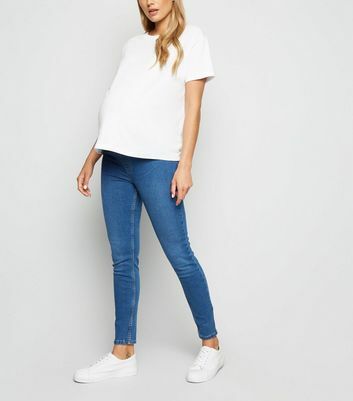 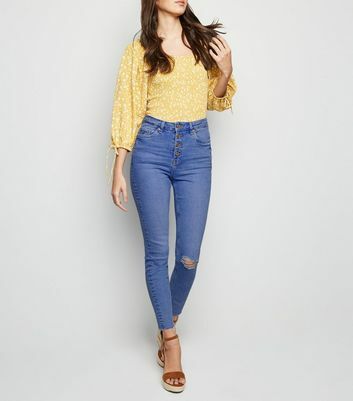 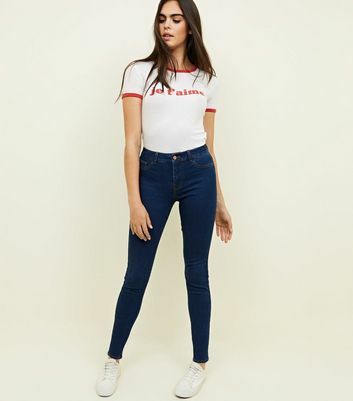 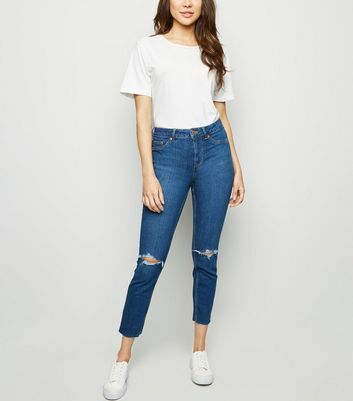 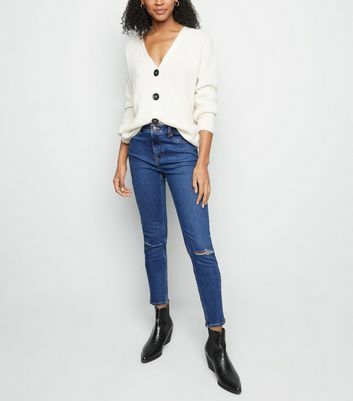 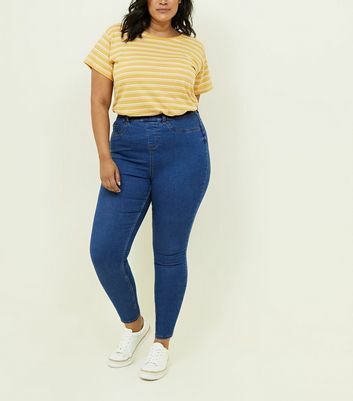 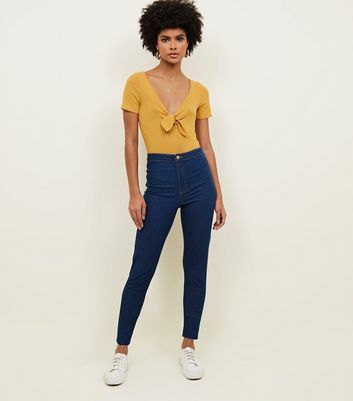 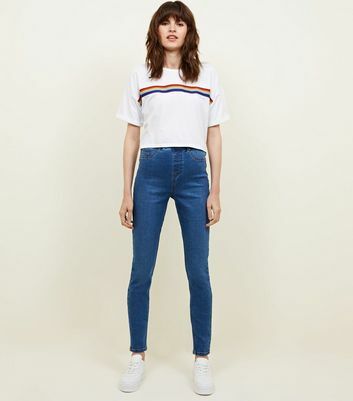 Women's mid-wash jeans are the perfect compromise between acid and dark wash. Mid-wash jeans are ideal for achieving a classic blue jean comfortable style. 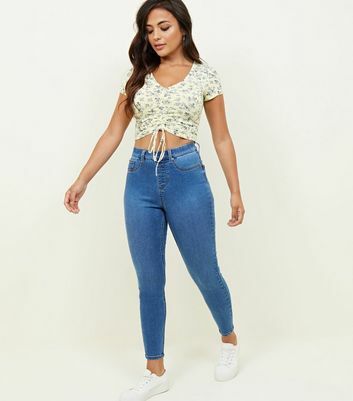 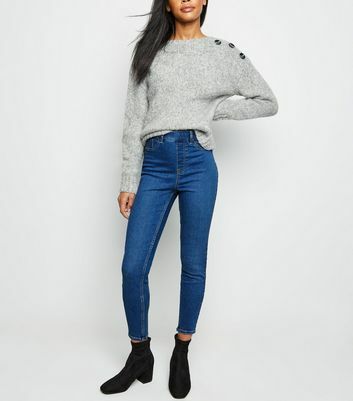 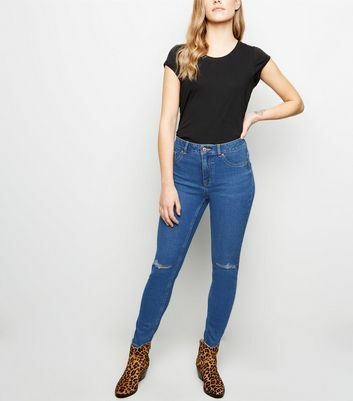 Complement these jeans with a colourful knitted sweater and boots or halter top and sandals.